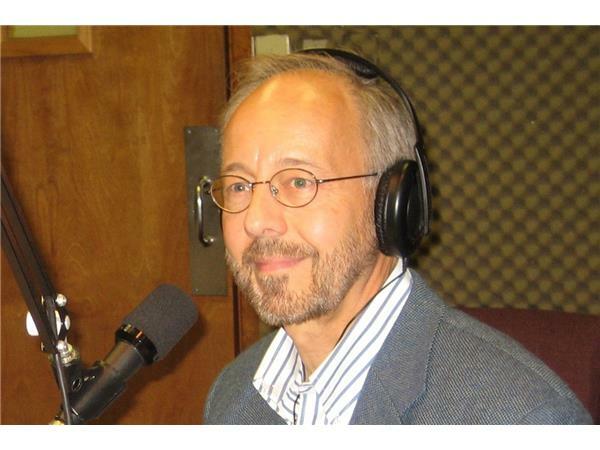 Financial Literacy: Past, Present & Future - The Wealth DNA radio show is dedicated to helping you increase your wealth, as well as educating savers & investors. 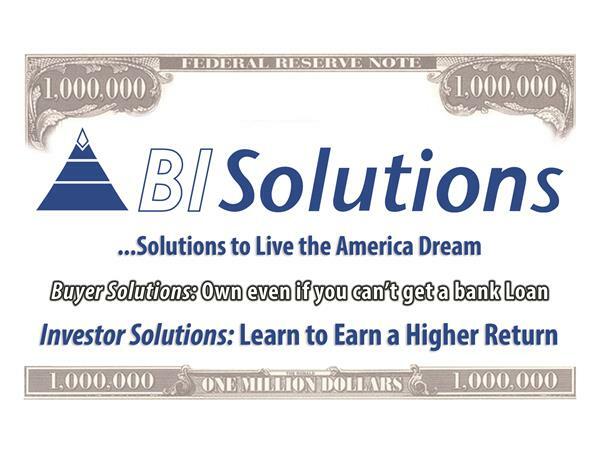 This show will kick off a very informative series on Financial Literacy. 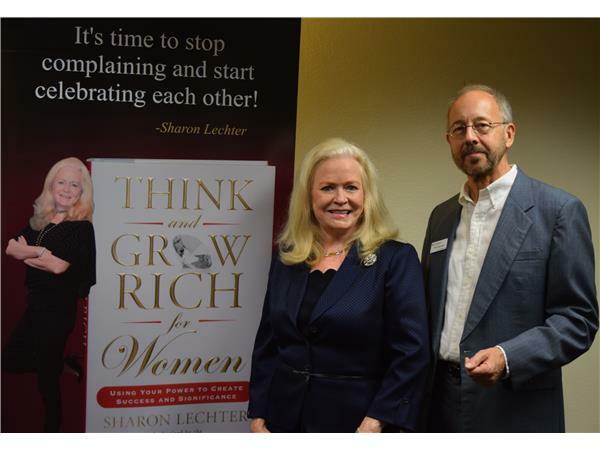 Our special guest is Sharon Lechter, CPA, international bestselling author, who as CEO of Rich Dad Company co-authored 15 books in the Rich Dad series with Robert Kiyosaki. Since 1992, Sharon Lechter has dedicated her professional life and entrepreneurial efforts in the creation and distribution of financial education books, games and other experiential learning products and programs. As founder and CEO of Pay Your Family First, she and her company have developed award winning tools that are currently utilized by parents and educators to inspire positive financial stewardship and the entrepreneurial spirit. What Kairos Moment triggered her dedication to Financial Literacy? Which came first the Cashflow game or the Rich Dad - Poor Dad book? How did Sharon and Robert Kiyosaki meet? What is her current focus? 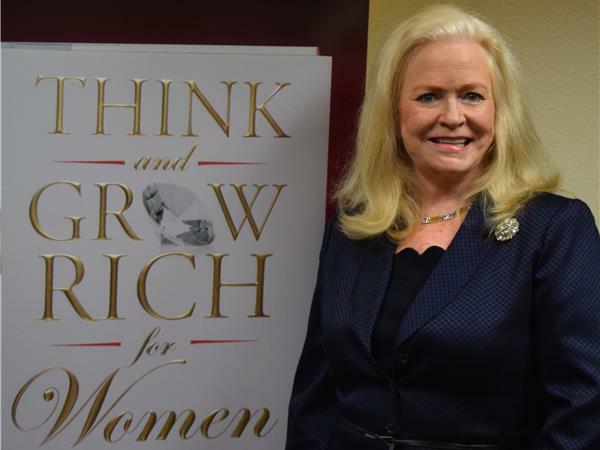 Why did she write a new book in the Napoleon Hill series? Will there be a day when all kids learn about personal finance & investing in High School?